Welcome to the world of balance and harmony! When entering the World of Beauty and Health, you leave the flow of time behind the door. This is the world where you can concentrate only on yourself. 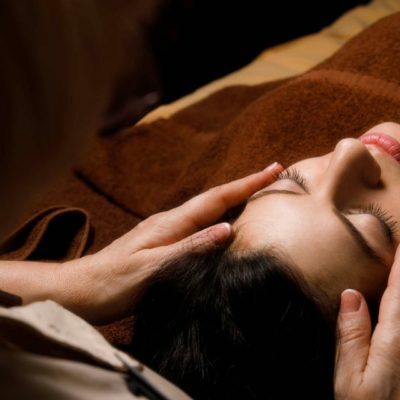 Under the skilled and gentle hands, surrounded by pleasant scents that originate from nature and by the sounds that echo from silence, we will lead you to the state of peaceful relaxation and wellness. Not only time stops here, you also forget everyday thoughts. You can feel yourself in eternal golden summer of Narva-Jõesuu, sunhot sand crackling under your feet. 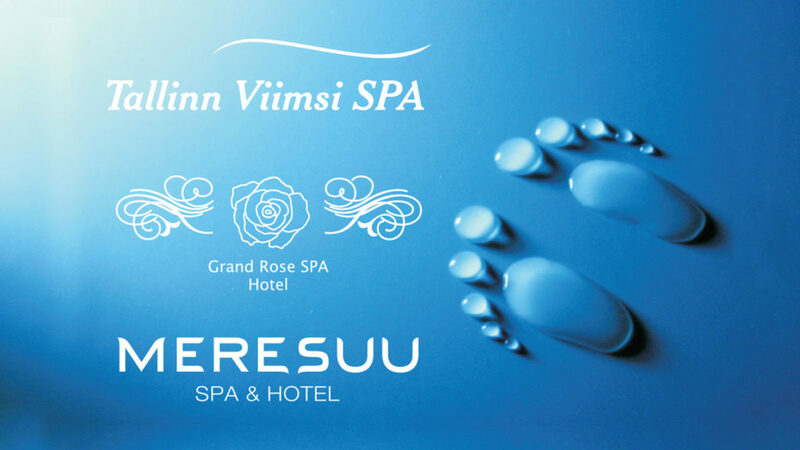 To enjoy a carefree spa holiday, we ask you to book the chosen treatments already before arrival by telephone +372 357 9650 or e-mail wellness@meresuu.ee. In case you cannot come to a booked treatment, please cancel the booking at least 4 hours before the appointment by telephone +372 357 9650 or e-mail wellness@meresuu.ee. If you do not come to the treatment, Meresuu Spa & Hotel has the right to charge you according to the price of the treatment. 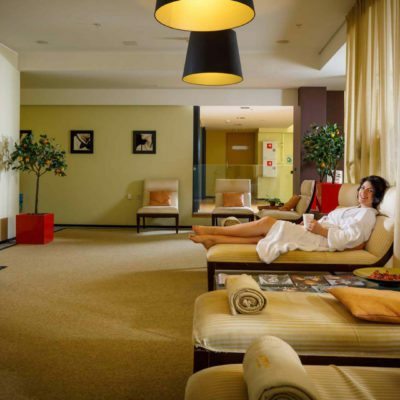 When showing your membership card, all the services and products are with usual price –10 %.